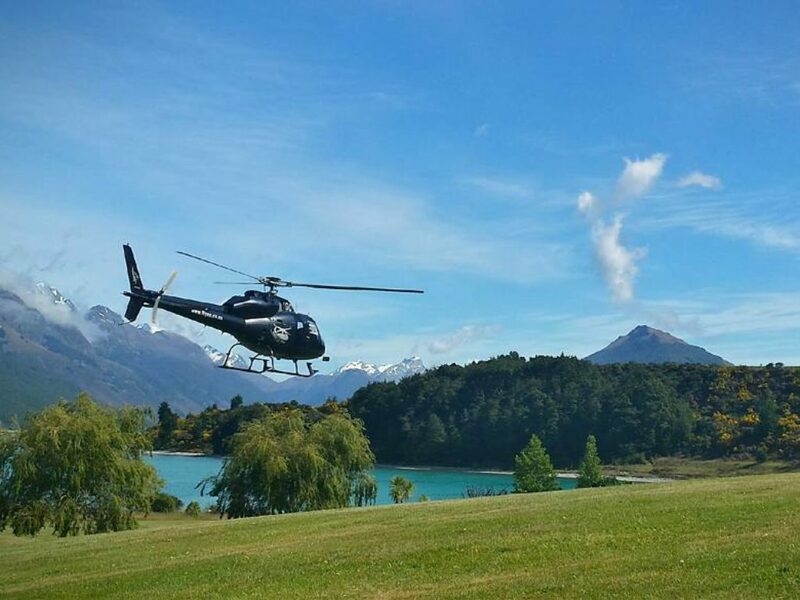 New Zealand is a popular destination and reservations are always subject to availability, but for 27+ years we have worked very hard to make sure that our clients are well taken care of. You will be too! 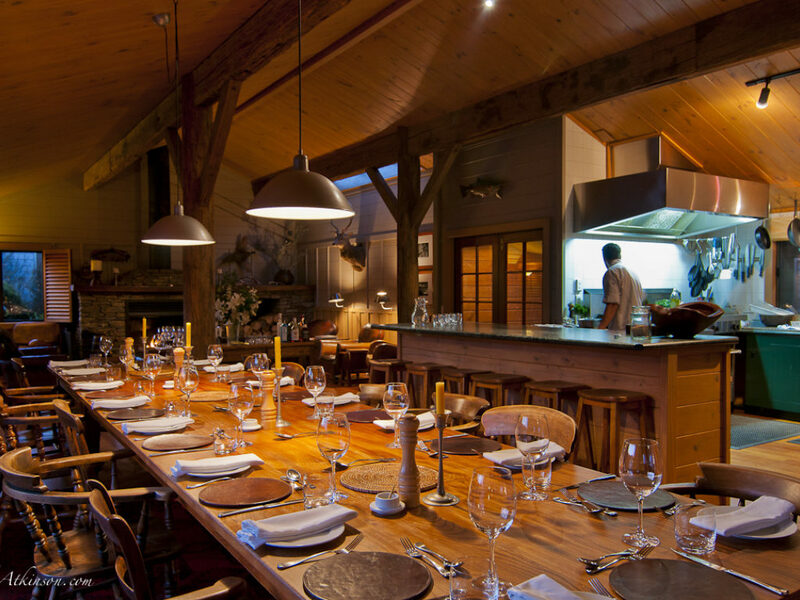 Organizing your fly fishing program through The Best of New Zealand will not cost you more than the retail price you would pay directly to any accommodation or partner in New Zealand. 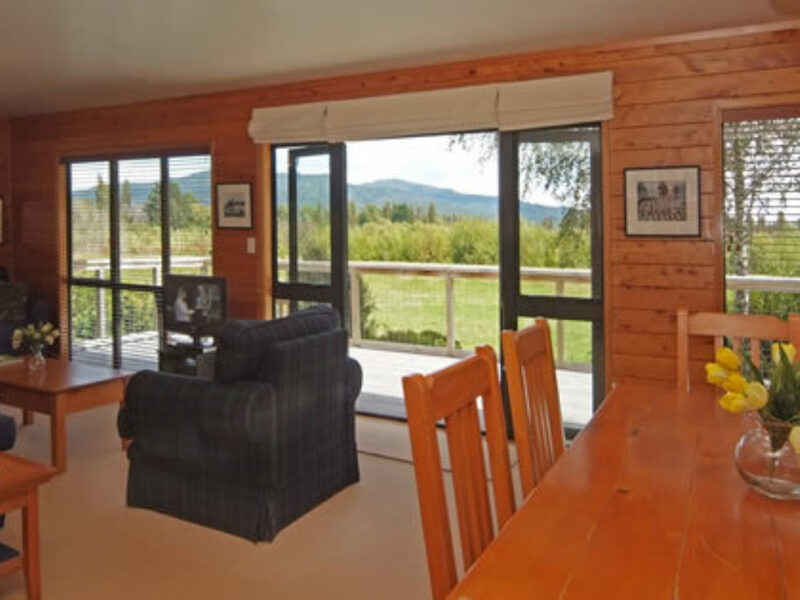 Our team provides itemized itineraries & transparent pricing- not a single packaged price. The advantage of using our services is relying on our expertise, our ability to arrange ancillary services, and a seamless program that provides a higher return on your investment and mitigates risk for your time in New Zealand. Work with us and trust the experts! 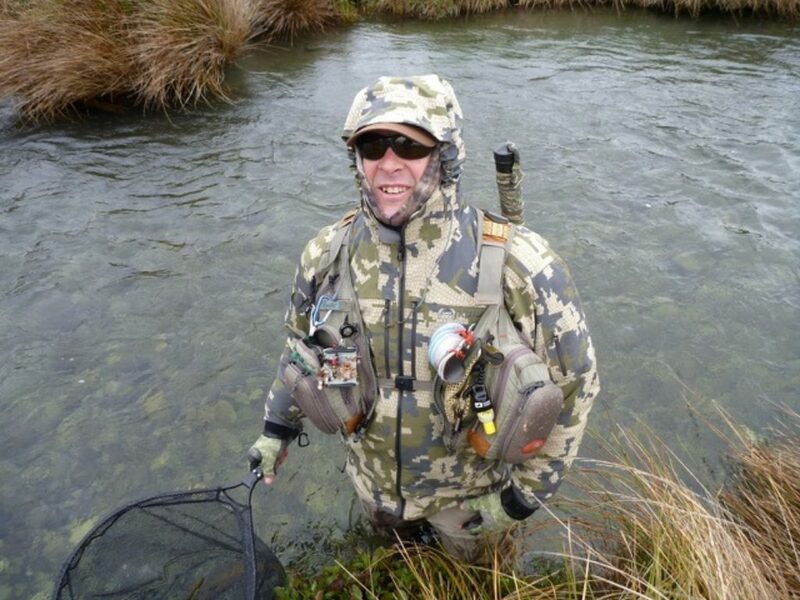 Similar to flying Business Class vs Premier vs. Economy, fly fishing in New Zealand can run the gamut in terms of length of stay, amenities and price.